Training Programs | Scranton Running Co. Whether you are currently inactive or are a seasoned runner, Scranton Running Company’s Barrier Breakers has a training program that will start at your current ability level to help you reach your fullest potential. Our training programs are so much more than a workout. Graduates are known for reaching their goal as well as being prepared physically and mentally… not to mention making new friends along the way! Programs are offered 6x’s throughout the entire year, each lasting 5-7 weeks. Click here for all program details, schedules, and to register. This program is offered 1x per year and is a 10-week program. Click here for all program details, dates, and to register. This program is offered 1x per year and is a 16-week program. This program is offered 1x per year and is a 5-week program. 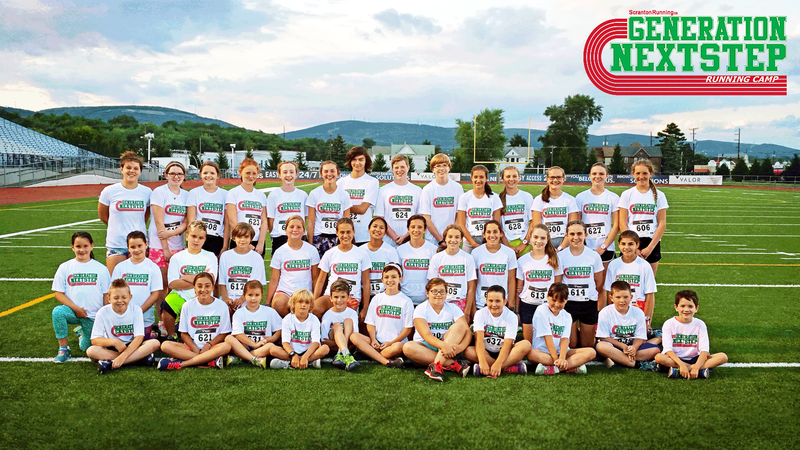 • Advanced runners looking to build on their mileage and speed will have an advanced training schedule and will prepare them for their upcoming fall sports (cross-country, soccer, tennis, etc.). • Training schedule to include running/speed work and cross training/core exercises. • Beginner runners, grouped by age/ability, will train for various distances ranging from 1/2 mile to 5k. • Activities will include, but not limited to, running, various games and activities, self confidence exercises, and more. • Special guest speakers will talk to your kid(s) about injury prevention, nutrition, self esteem, and a variety of other topics. For more information or questions about any of our training programs, call Coach RJ: 570-780-6456.